Daniel S. Katz is one of the leaders at AmPro Realty specializing in the Treasure Coast of Florida, Palm Beach County and Broward County. With his expertise, he focuses on golf and boating communities within Palm City, Stuart, Palm Beach Gardens and Jupiter. Experienced in both buyer and seller representation, Daniel is committed to negotiating the best possible outcome for his clients. He is supported by an incredible team at AmPro Realty and is proud of the outstanding service each of us provide to every client. He enjoys building relationships and making sure everyone has an enjoyable experience. As a local resident and sports enthusiast, Daniel is familiar with the best golf course properties. He focuses on helping clients buy and sell homes in golf course communities such as Martin Downs Country Club, Palm Cove Golf and Yacht Club, Oak Ridge Estates, High Point Isle, River Ridge, St. Lucie Inlet Colony, Tesoro, PGA Village, and Hutchinson Island. In addition to providing detailed knowledge of local real estate market and golf course properties, Daniel is well-known for skill in representing buyers on the purchase of new construction homes. Daniel is a member of the Realtor Association of Martin County, Realtor Association of Palm Beaches, Greater Fort Lauderdale and the National Association of Realtors. 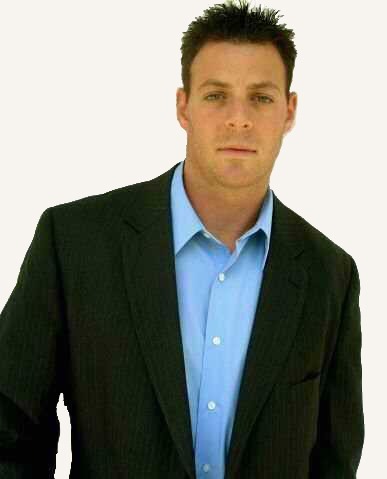 Besides being licensed in Florida, Daniel is also a licensed Pennsylvania Real Estate Sales Associate. In his free time, he enjoys spending time doing extracurricular activities whether it be swimming in the ocean, riding his bicycle with his wife, Andrea or taking his son, Landon, to the zoo. He also devotes time to the local community volunteering anyway he can. Contact Daniel today to make the move or get answers to all of your questions about buying or selling a home.